The Maine Drone Society focuses our research and development efforts around open space technology principles. This means that the members alone determine the project the society undertakes. Our meetup sessions are then organized to promote the economic and educational growth of the members through collaborative set of experiments inspired by those projects. Projects designed to enable new drone pilots by exposing them to the latest drone products including those from many major brands. 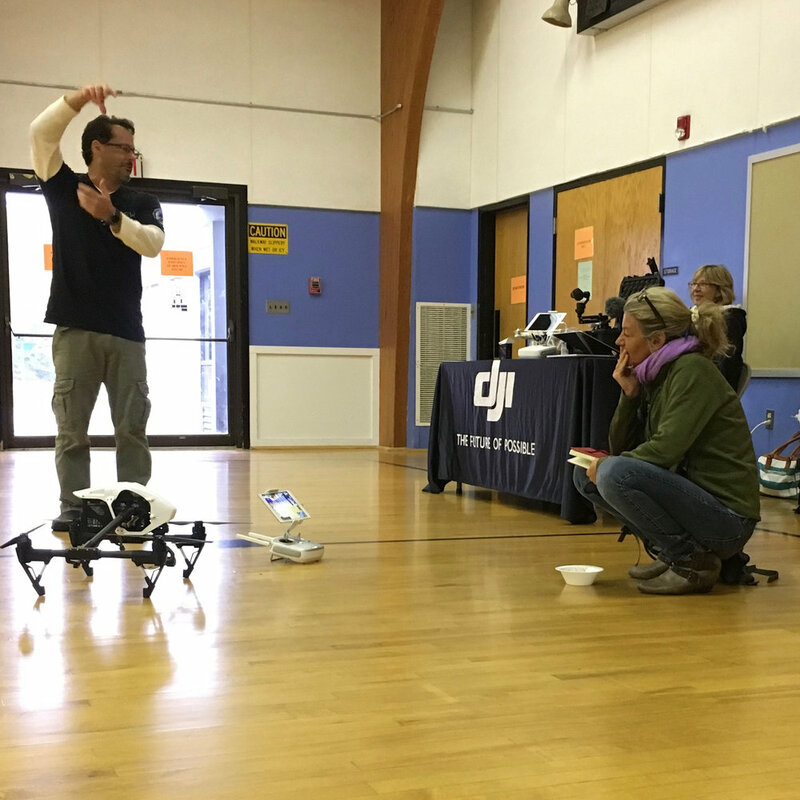 The goal of the event is to provide our new drone owner members with the knowledge, skill, and connections required to best enjoy their investment. Maine Drone Society members collaborate on learning to plan, organize and compete in First Person View racing leagues. This group is just getting started so stay tuned. 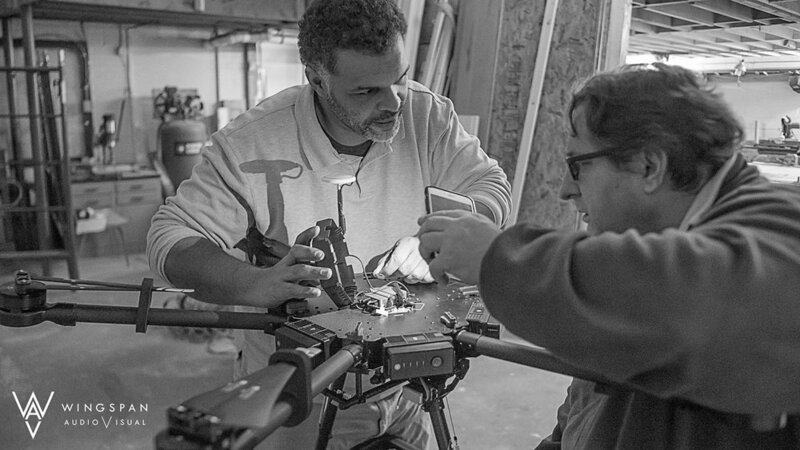 For this session, Maine Drone Society Members will design and build various models of drones. Our design and construction process will replicate member builds and collaborate on the adoptions of more scalable platforms. Join us to follow the process from part selection, acquisition, and construction. 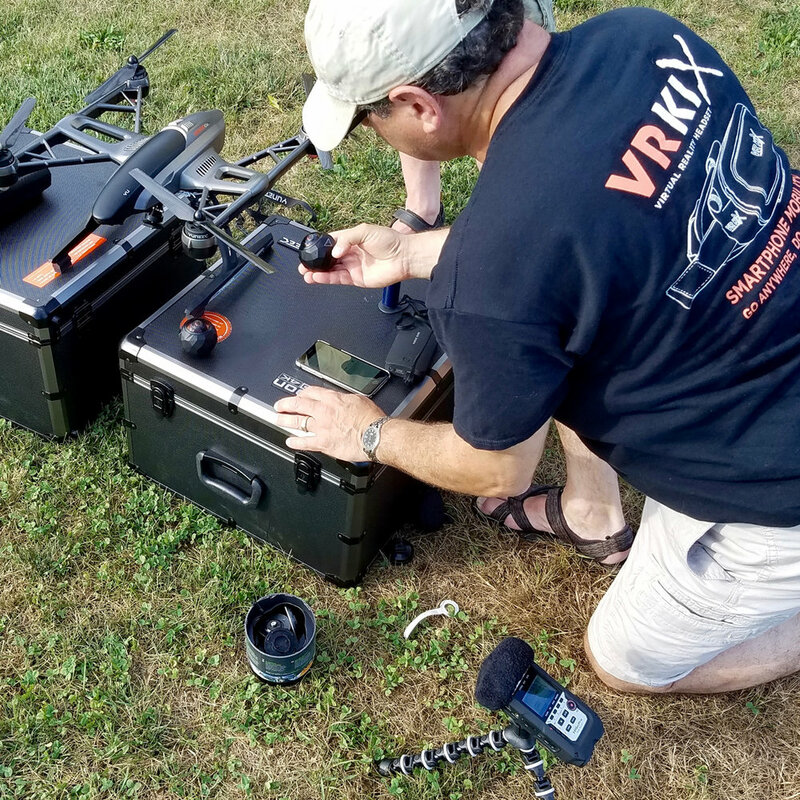 The FAA has started enforcing new regulations; it is your responsibility to conduct drone flight operations in a safe manner weather you are a commercial operator or hobbyist. . The purpose of this project is to design and bring to market high-quality, economically priced virtual reality 360 camera drone product. We will conduct various demonstration, experiments and design sessions using retrofitted drones with special gimbals and VR cameras. The product will also allow user or nearby spectators to use a VR Headset equipped with a smartphone to see a 360 real-time video from the drone. The CineChopper Drone Club is a Maine based Facebook user group of the CineChopper Drone University members. The local community is sponsored and lead by Chris Newman. Chris has built a business teaching others to fly drones and we are excited to have access to his level of talent involved with our club.